London: Scotland must make a statement against San Marino after they failed in the basic aspects of football during their embarrassing 3-0 drubbing by minnows Kazakhstan, said assistant manager Peter Grant. 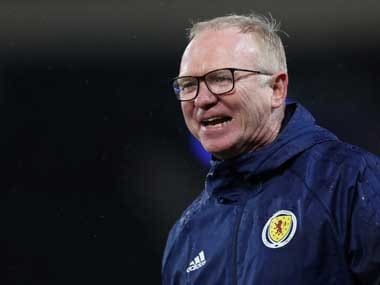 Alex McLeish's squad have a quick turnaround following the disastrous start to their European Championship qualifying campaign in the Astana Arena on Thursday. 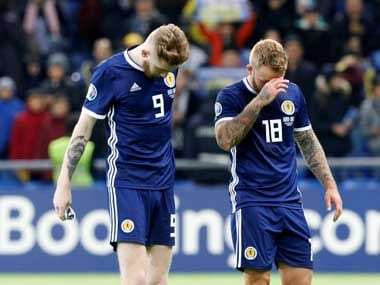 Scotland now face San Marino on Sunday and Grant has demanded the players show a reaction to one of the worst results in the country's history. Grant told the Scottish National Team's Twitter account: "They have to make a statement. It's not about looking to. They have to do it. It doesn't matter who you play, you have to earn it. There are no givens in any football match. You have to earn everything you get in a football match." 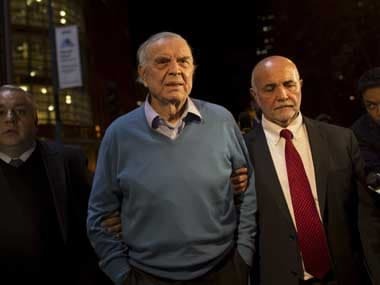 "People say it's the easiest thing in the world to defend. We proved it's not, because you have to defend as a group and that comes right from the front. We didn't do that well enough. 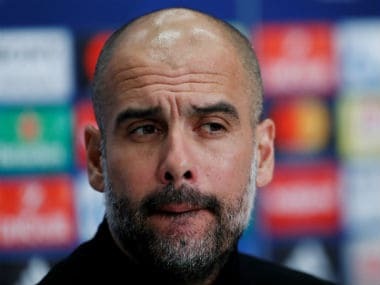 "Against the ball we weren't good enough and with the ball we weren't good enough, and it you have that combination you are not going to win games of football." San Marino go into the game on the back of a 5-0 defeat in Cyprus while Group I favourites Belgium started their campaign with a 3-1 home win over Russia.